Summer is here and man is it hot! When I think summer wines I think rose and tart/bright white wines. We have been tasting some of these wines and they have been fantastic, for the most part. There have been some very nice reds as well, including the 2005 Hagafen Zinfandel. 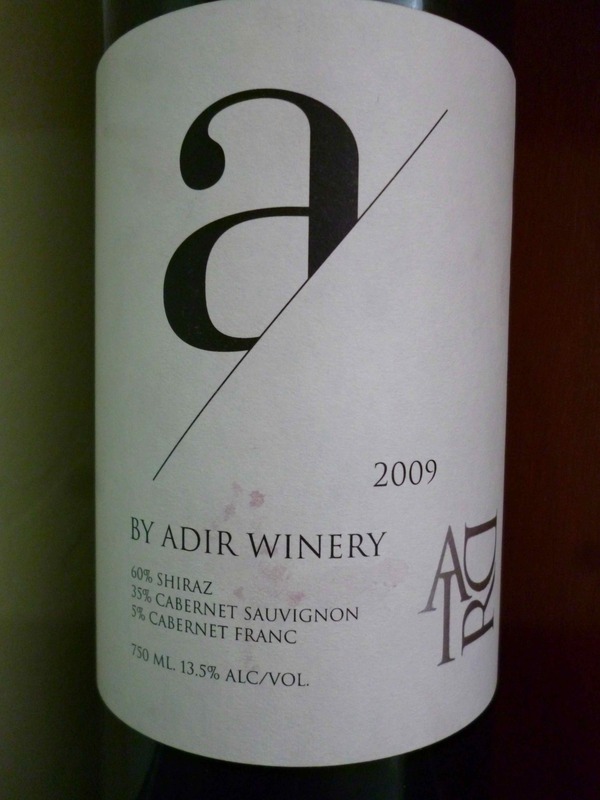 Sadly, 2006 was the last vintage for Hagafen and Zinfandel, because they needed to cut down on the number of labels they produce, and Zinfandel got the boot – very sad indeed. The best rose by far was the Netofa, along with the Recanati and the Castel was OK. The 2011 Covenant Sauvignon Blanc was mind-blowing and still kicking in all the right ways. It stood up well to the 2013 Yarden Sauvignon Blanc, which is also great! The 2012 Dalton Viognier is nice, but it never had the star qualities of the 2009. I hear the 2013 is as good or better than the 2009, so I am hoping to taste it soon! 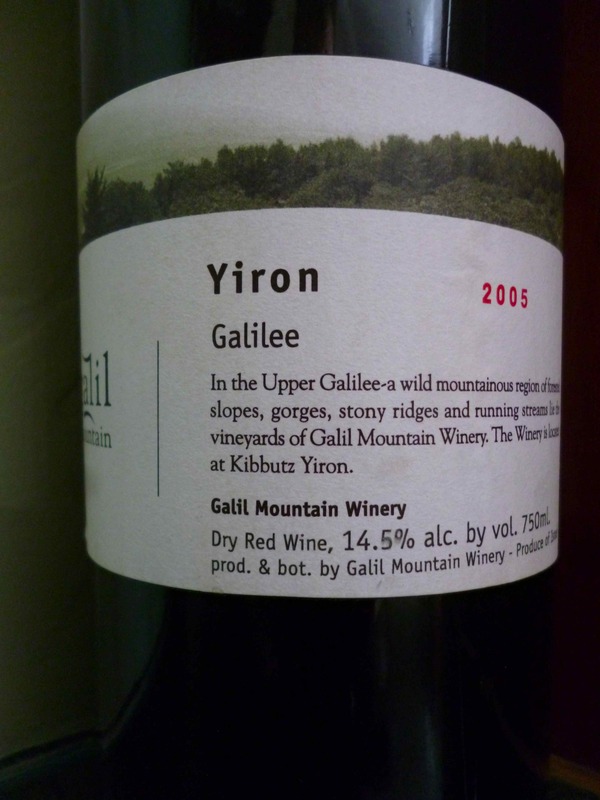 The 2013 Shirah Vintage Whites is not as good as the 2012, but it is nice enough and needs TONS of time to open and really come together, so open this one and let it air! 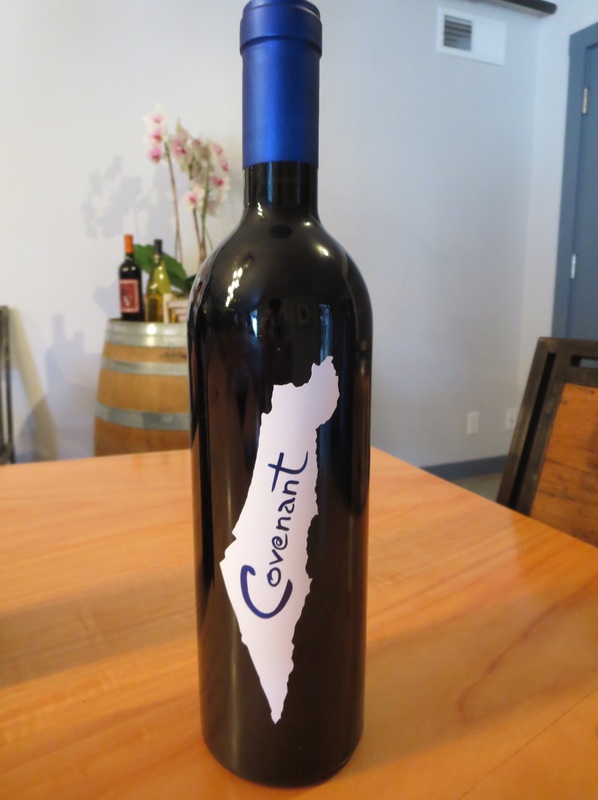 The 2010 Ella valley Cabernet Franc is finally in the country and it is equally as good as it was in Israel! The 2009 Herzog Cabernet Sauvignon, Special Edition, Clone # Six, is really nice but much sweeter than the 2008 which was/is a rock star! Both of these reds would go really well with BBQ chicken or hanger steaks, or a burger with roasted onions – yum!